3 Bedroom End of Terrace House To Rent in Ashford for £1,695 per Calendar Month. A spacious and well presented three double bedroom end of terrace house situated in a popular residential road in Ashford. 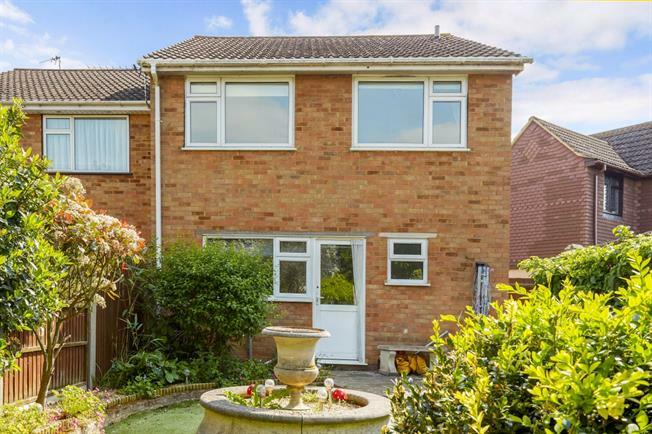 The property offers a spacious lounge with electric window blinds, modern fitted eat in kitchen with door onto a private garden, downstairs shower room, three double bedrooms with fitted wardrobes and a further family bathroom with Jacuzzi bath. The property further benefits from having ample storage, a private garage and off street parking for two cars.